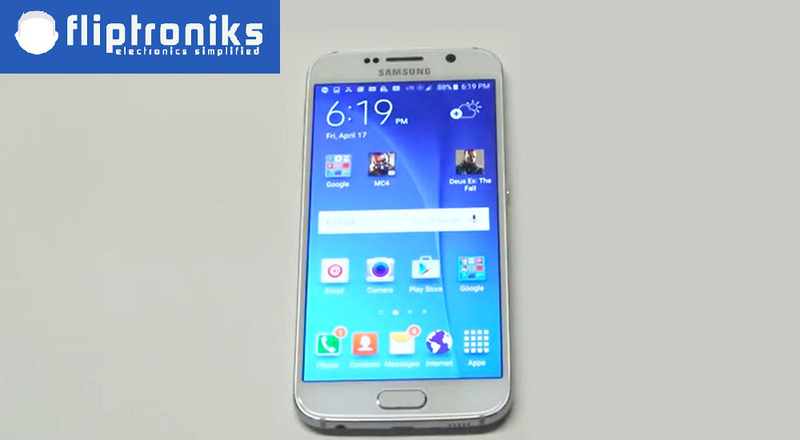 Assigning a photo to a contact on your samsung galaxy s6 is not too difficult. Before you get ready to add a photo make sure you have the contact saved that you would like to add a photo too. 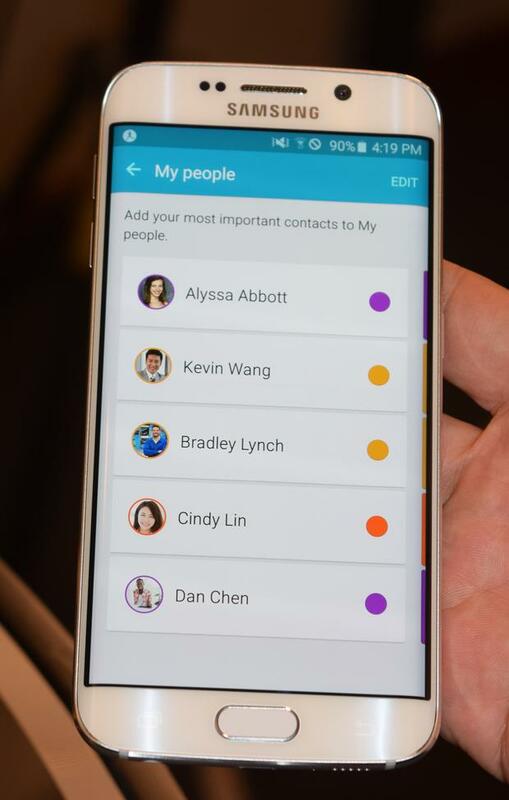 Next go into the phone section on your galaxy s6 and click on contacts. Find the contact you would like to add the photo too, and then click the edit button in the top right corner. Once you get to this point you will see an empty thumbnail with a plus symbol. Simply click on the plus symbol, and your s6 will pull up your gallery of saved images. Once you find the photo you would like to add to your contact click on it then click save. 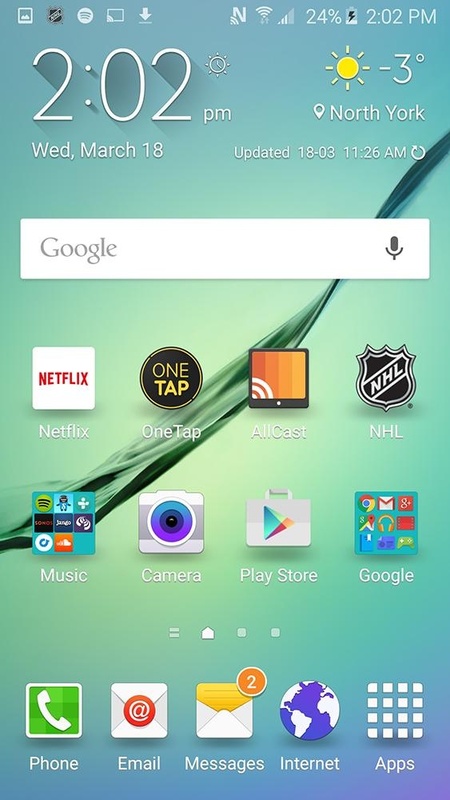 Once all thats done you will be able to see the photo you assigned to your contact on your galaxy s6.